second split ep with effective club music from core members tobias gullberg & danny downey jr. enjoy! 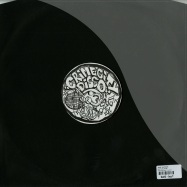 we are back and happy to present crimecity discos third release! 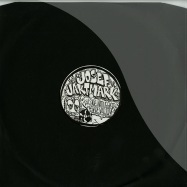 this time we have our old friend josef jaktmark on both sides, the young mans first own record, nattugglor ep. nattugglor is a swedish expression for creatures of the night. the a-side and title track, nattugglor, is a stripped down micro-house track with a building beat, melancholic melodies and snappy hi-hats. flip the record and you ll find the b-side, vacuum. a darker track with a massive, heavy kick and dubby elements. a perfect ep for the cold and dark nights. 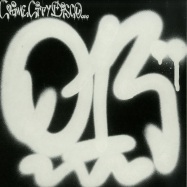 crimecity disco is a diy house label based in berlin, with the heart in malmö, sweden. 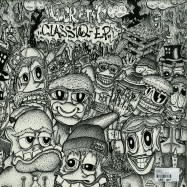 lucretio returns to crime city disco with a solo ep containing exactly what he does best slamming, no-nonsense house music! 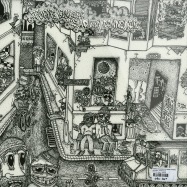 the ep includes a remix from marieu with his own trademarked wall-of-sound style. oh yes! 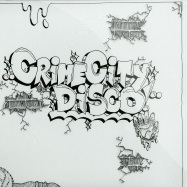 the sound of brenta on crime city disco. four effective tracks from our favorite italians. punx non muoiono mai! 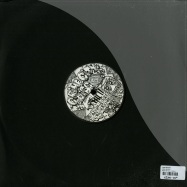 heavy dance floor action on release number 10 from label head tobias gullberg and less monday member danny downey jr.
hi energy filter-house, mrsk style. hang on to your hat! dreamy, bass-heavy tracks by the power duo johanna knutsson & hans berg. 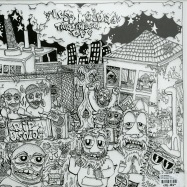 artwork by kid kroft. less monday are back with more dance friendly house tracks. make this trip! for release number six we have invited gothenburgs very own jackmaster sankt goeran. a devoted record collector and dj extraordinaire. 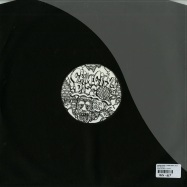 the a side, local legend, is a 10 minute long acid train with a jackin beat. 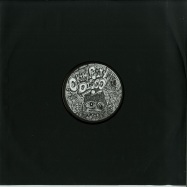 the b side, wallenberg6, is a melodic, sun drenched jam with a tasteful disco vibe. 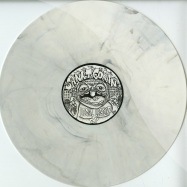 a versatile ep thats pressed on a white marbled vinyl. 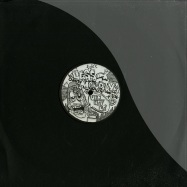 artwork made by kid kroft. as we hit five releases, family members less monday presents their debut ep. 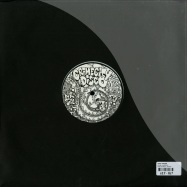 a fantastic record with house music as we know and love. amazing artwork by kid kroft. just in time for the summer we present to you our fourth release. 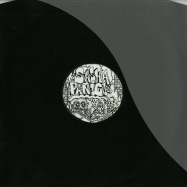 this time its a debut release from the new producer sasha panic from malmö. the track is called the trick and comes with two remixes, one made by hans berg and the other one by luca lozano & johanna knutsson from klasse recordings. a slow and funky original track with two dubbed out remixes, all with a nice open air vibe to them. the amazing artwork is as usual made by kid kroft. vinyl only!! big with soul clap, manuel tur, brett johnson, terry francis, willie graff, lee curtiss, rainer trueby. 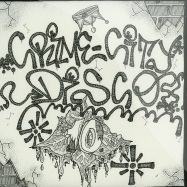 crime city disco is a small, berlin based label with their heart and soul in malmoe, sweden. 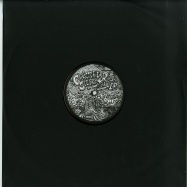 the labels focus lay in the deep, slow and disco influenced side of house.